Hello! I hope you are all doing well! 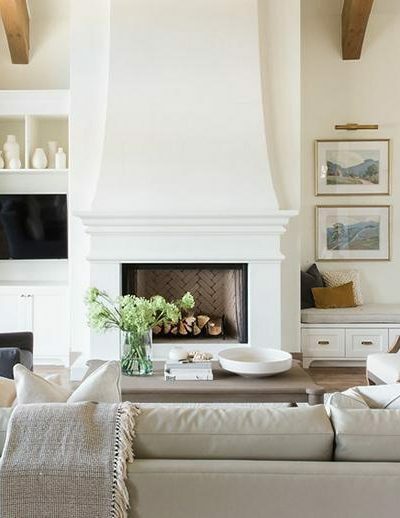 Today I want to share with you some specific ideas for getting a designer look for less. 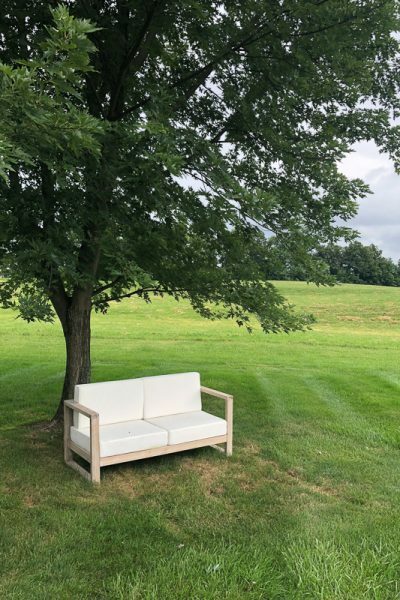 I’ve been totally inspired by what I’ve been seeing around the blogosphere and will share a couple of projects as well as a few of my own finds! 1. First, I spotted this DIY gorgeous marble tray knockoff featured on Knock Off Décor. Isn’t it great? 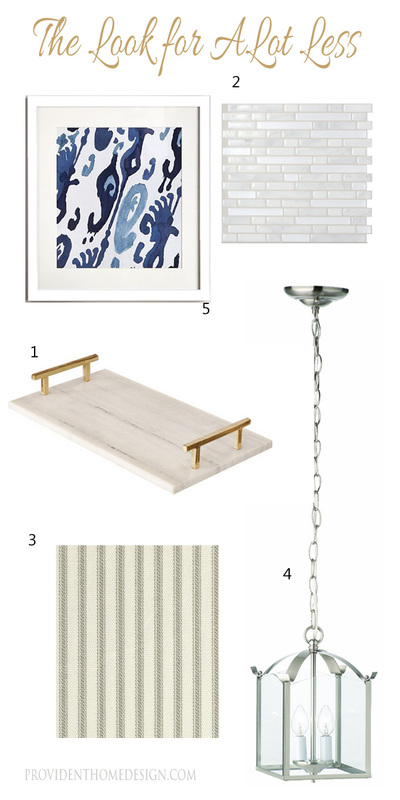 Remember the rectangle marble tiles I used for my DIY marble Console Table? Well, I think I would use those instead because I like the rectangle shape a little better than the square. 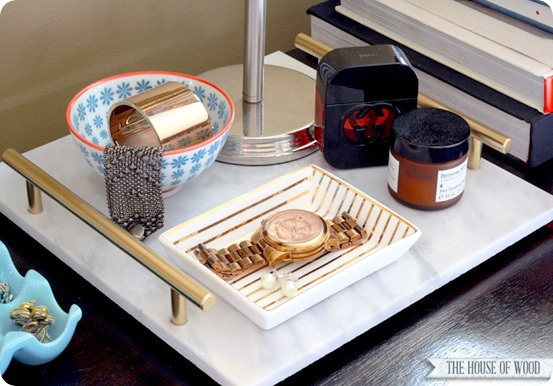 The marble tray is just my kind of DIY– super easy an inexpensive! You get the full tutorial HERE. 2. Okay, now hold on to your seat for the next one! While doing some research this weekend I came across a product I’ve never seen before (this is not a sponsored post by the way) and seems like it could be revolutionary. 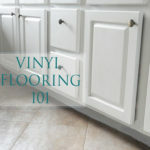 You know how vinyl peel ‘n stick tiles for floors have come a long way (if not see here)?? 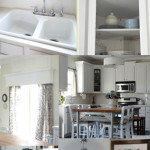 Well, maybe this is old news to you but I spotted some amazing looking 3D peel ‘n stick backsplashes! 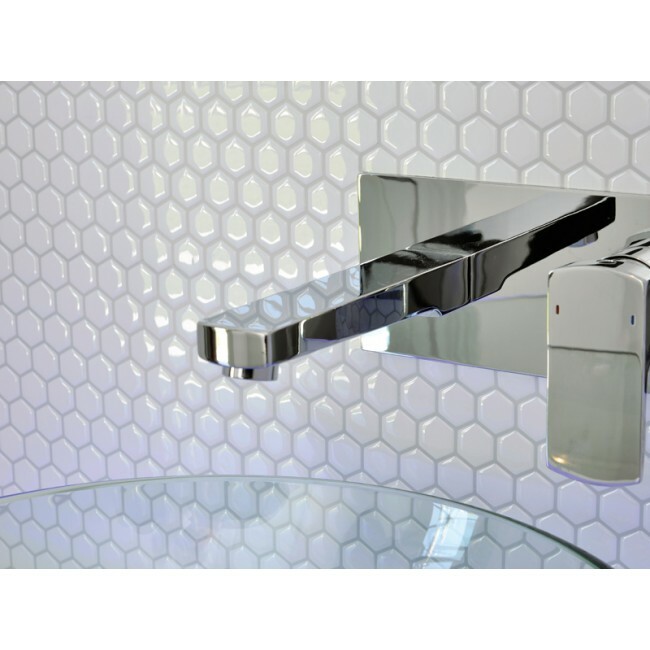 Have you guys heard of or used Smart Tiles? 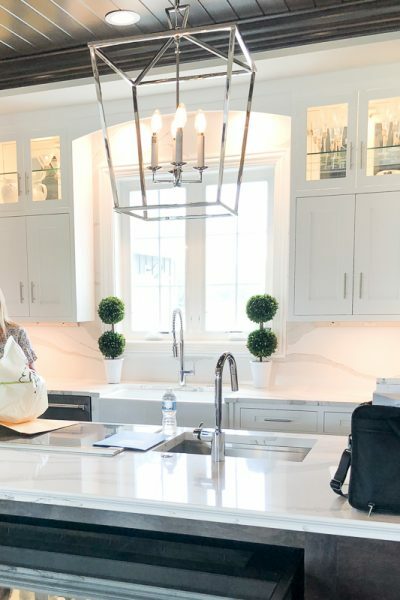 I haven’t seen them in person but these photos look promising and I read that they can be used over an existing tile backsplash! 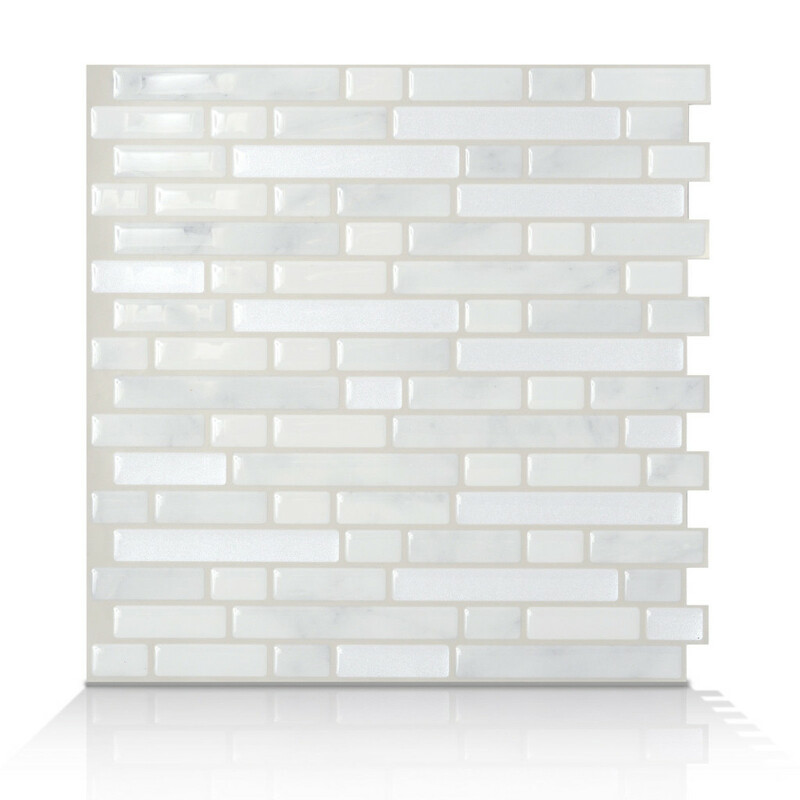 I don’t need a backsplash right now but I thought this could come in handy for someone else!? 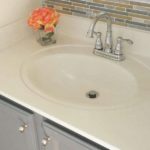 It would especially save money for those who aren’t ready to do it the grout way, although I promise it’s not hard (here is my step by step tutorial). Handy mans charge an arm and a leg for tiling! 3. I found the next deal when I was looking for fabric online. 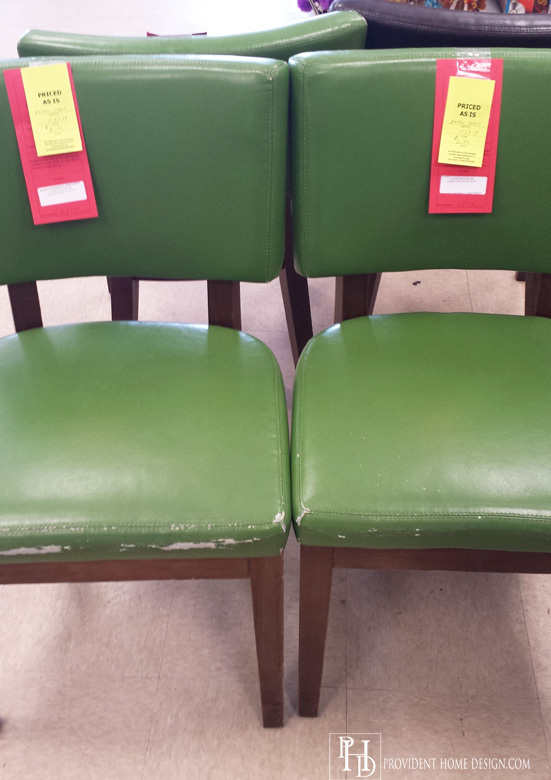 I scored these two green vinyl chairs at a thrift store for $6.50 a piece and I’ve been searching for “right” fabric for the right price to reupholster them in. 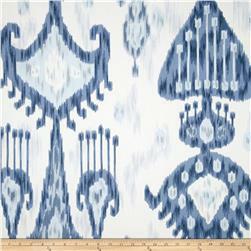 When I came across this fabric I fell in love! 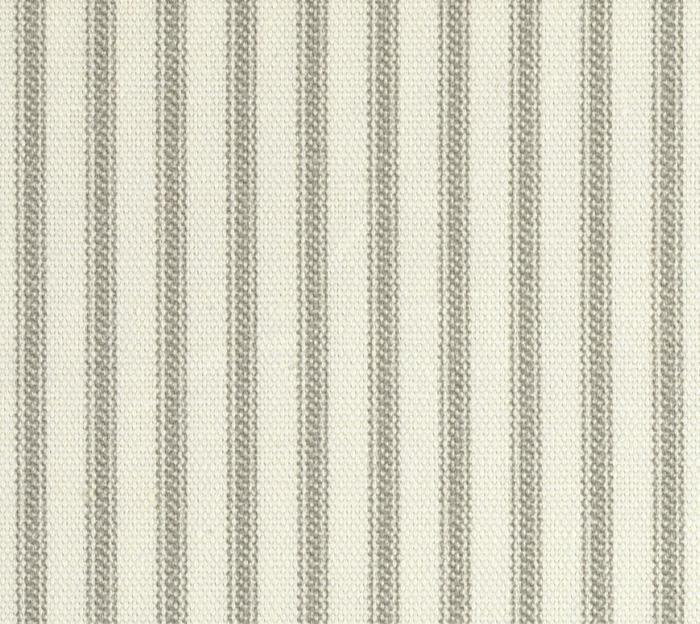 Ticking stripes are SO classic! It reminded me of fabrics I’ve seen on chairs at Pottery Barn and Ballard Designs except the price per yard is SO much less. It’s only $6.98 a yard. Sadly, I’m not going to be able to use it for my chairs though. 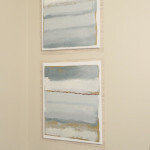 The color of gray is very warm almost taupe which clashes with the cool gray color of my painted couch. Also the fabric is back ordered until April 3rd so I would have to wait awhile for it (which I would totally do if it was the “right” fabric for the room). 4. 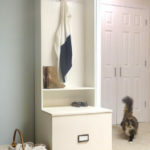 I’ve been working hard lately on my closet turned makeshift mudroom. Here is a sneak peak photo! 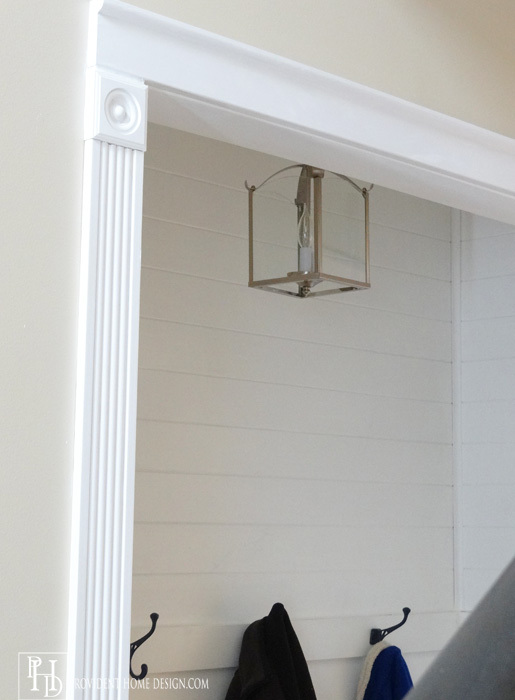 The purpose of heightening the “mudroom” doorway was so I could have a light fixture hang down to brighten up the dim hallway. 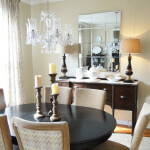 As usual I did a lot of research on light fixtures and found this one for a steal! It’s only $54.98 plus free shipping! In researching I saw many like it in the $150-$350 range so I was very happy to find it at such an awesome price! 5. 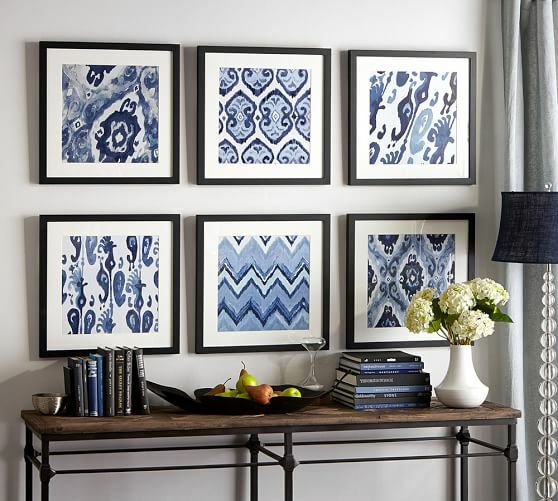 I’m loving the surge I’ve seen recently of using indigo as an accent color. 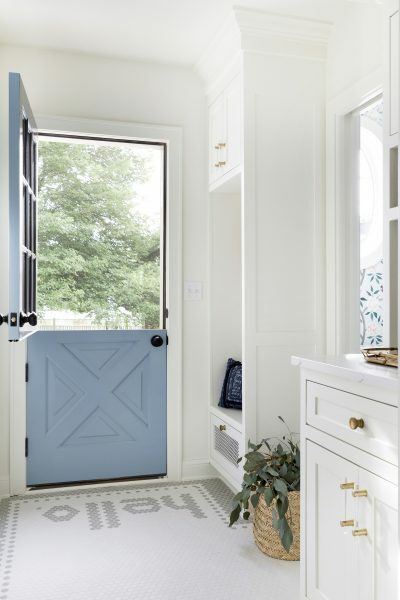 I don’t think I would ever be brave enough to paint the whole room indigo but I do love the indigo artwork below (if you love the rug you can find an inexpensive version here). When searching for fabric to reupholster my green chairs I came across these fabrics and a few more that reminded me of the Pottery Barn artwork. It would be super easy to purchase a half a yard and then buy a %50 off matted frame at Joann’s for $7-$10 (I’ve bought some for our mancave at that price there). Then pulling the fabric taut you could use duck tape to adhere the fabric to the mat. Great ideas! Never heard of peel off backsplash, interesting. 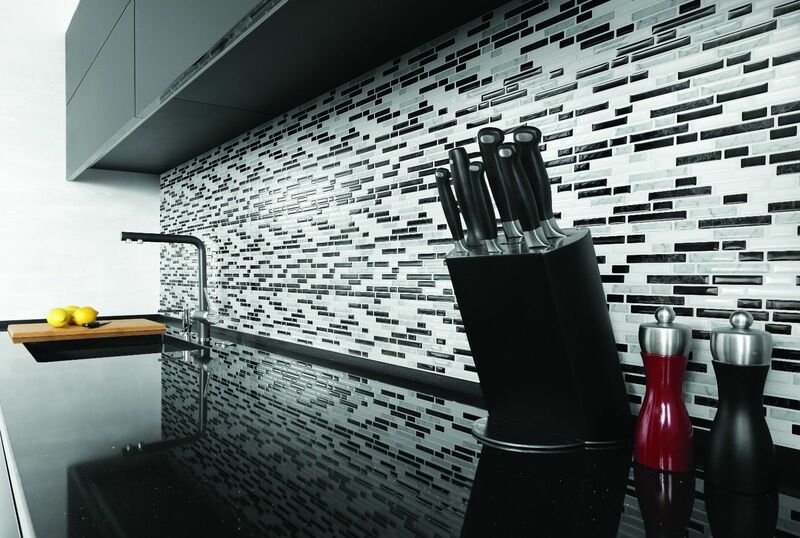 Do you know if backsplash comes in different textures? Good deal on chairs; they look like they’re solid wood. 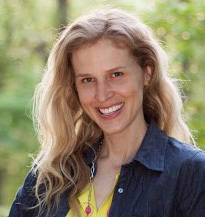 Thanks for sharing these money-saving tips, Tamara. 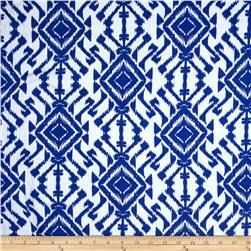 I really like the indigo fabrics you found. 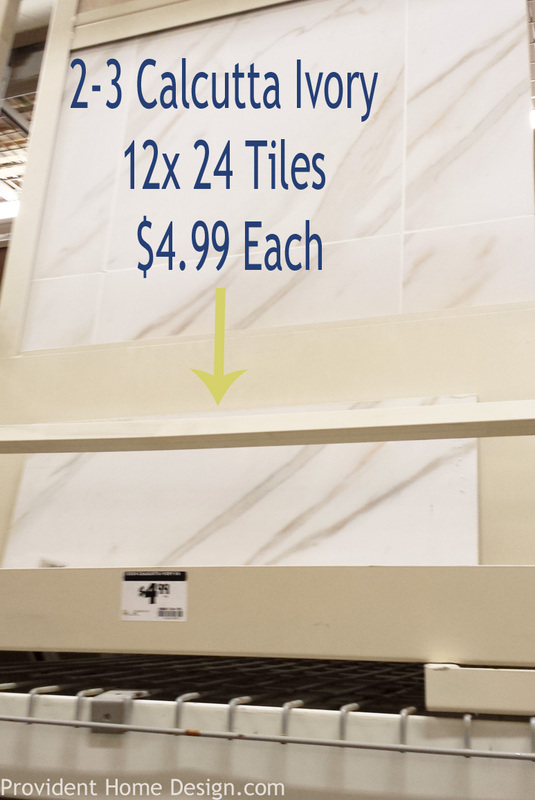 I recently saw the Smart Tile sheets at Lowe’s. Limited color/style options there, but I was intrigued. I expect that others will jump on the bandwagon, and soon there will be lots of choices, and prices will come down. It’s a good idea! Thanks, JJ.:-). 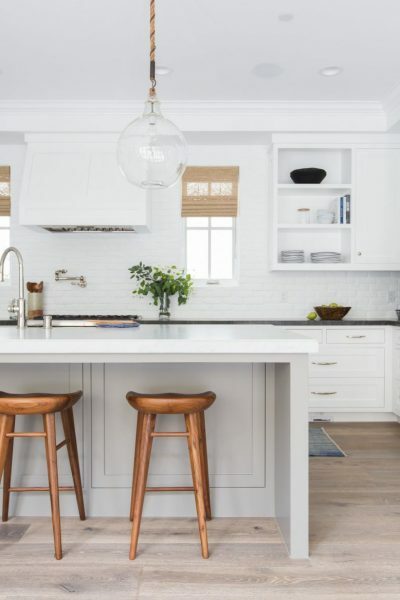 I agree it’s a great idea and I think it will be especially attractive to those who already have a backsplash but don’t like it. I think people worry about damaging the drywall by trying to take their old backsplash out. 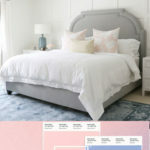 I love the mood board you created and all the ways to save money to achieve the look. You always inspire me in my home decorating efforts. Thanks Tamara! Always love your posts, have been following for a long time. THank you for being an inspiration! Love the fabric!! That tray is to die for! I might have to try it. I had not heard of stick and peel back splashes. Definitely a “why didn’t I think of that? ?” invention! Thanks for the inspiration! 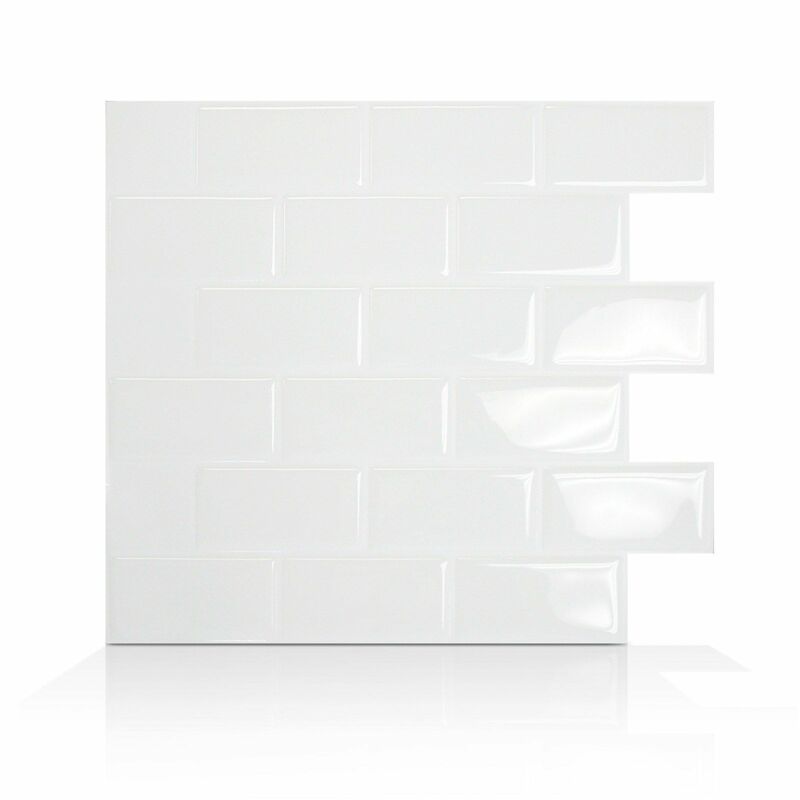 That peel and stick tile sounds interesting, especially for apartment life! Great post! I put smart tiles on my kitchen backsplash almost two years ago and they still look brand new. They are AWESOME!! Thanks so much for sharing you experience with them, Laura! Thank you so much for sharing your experience with them, Vickie! Very helpful!! 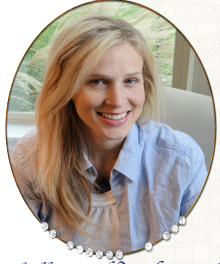 This is the first time I have seen your blog…love it! I am really excited about the tiles! Thank you! So enjoyed your post!! Thank you, Tamara. I will most definitely check out those tile strips! Seriously help stuff in here! Love love SMART TILES! I used in my kitchen by applying just a line of the smart tiles behind my faucet backsplash for a year before purchasing more for the entire wall. I wanted to be certain that they adhere without peeling or falling off. Thanks so much for sharing your experience with them, Phyllis! Happy to hear it’s been such a positive one!